In case you haven’t been following our social media profiles, we thought we should post here on the site that we are absolutely delighted to share with you the exciting news of these official film festival and webfest selections for Shakespeare Republic Season Two! To date, we have been selected for Austin WebFest, Sicily WebFest and Melbourne Web Fest, where we have also been nominated for Best Australian Drama! 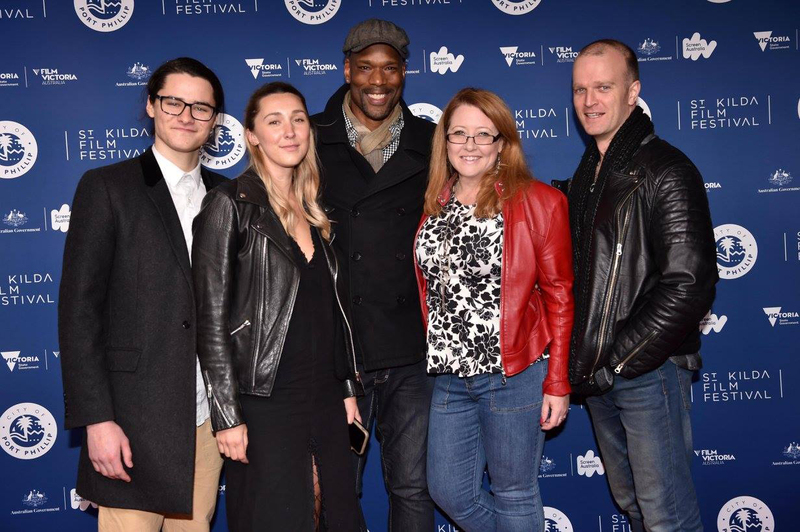 We were also selected as part of the Academy Award Qualifying (for short film), festival – St Kilda Film Festival – as part of their “Australia’s Favourite Web Series” showcase, where we screened on May 21 alongside 9 other web series from around the country and participated in a Q&A with fellow web series’ creators. We are so thrilled to have received these selections for the work and are especially looking forward to June 29, when Melbourne WebFest kicks off – as it’s not only one of the largest and best web fests on the calendar, but also takes place in our home town! Huge thanks to all the organizers and judges at these fabulous festivals for selecting us! We are truly delighted to have the work so well received. Posted On 24/05/2017 in Project Updates, Screenings & Festivals with 0 Comments.Tagged: film festivals, official selection, season two. ← New project for Shakespeare Republic: “Speaking Daggers” the #Shakespeare film!